After CBRE Group, JLL is the largest publicly traded commercial real estate brokerage firm in the world. Since 2014, Taylor Coyne has served in several advanced research and analytics roles at JLL. Prior to JLL, Coyne experienced the inner workings of municipalities through her time at the City of Los Angeles and NYC Department of City Planning. This presentation will cover the overall state of the U.S. retail market. 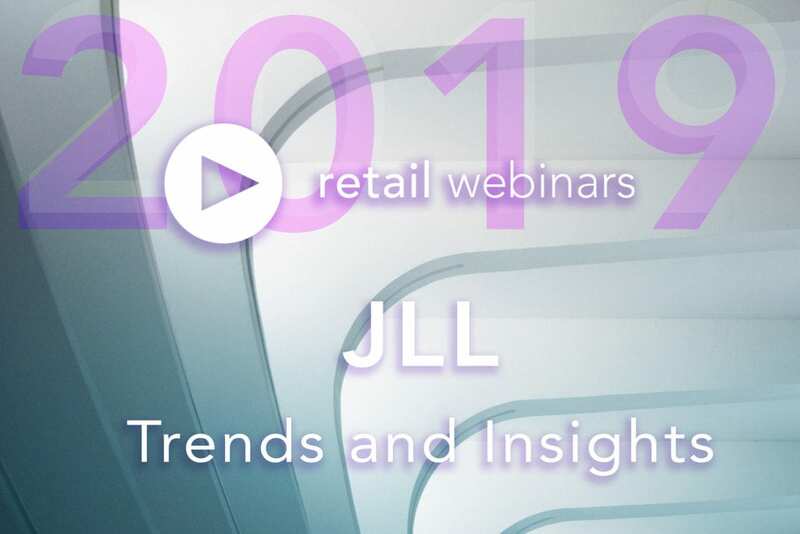 We will explore retailer trends including a look at the grocery industry, expanding and contracting retailers, and the strategies retailers are using to remain relevant in an era of shifting consumer preferences. 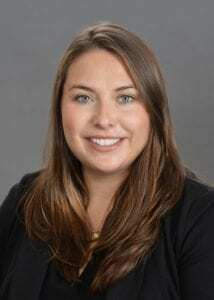 Taylor is a Research Manager at JLL, covering the U.S. retail market. Taylor works on a team that creates industry-leading research and thought leadership for both owners and occupiers of retail developments. 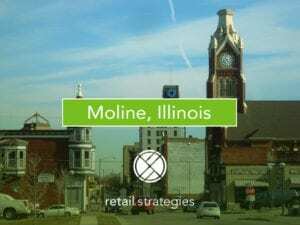 Most recently Taylor helped author research reports on the current state of urban retail markets, top tech trends changing retail and the strategies behind renovating malls. 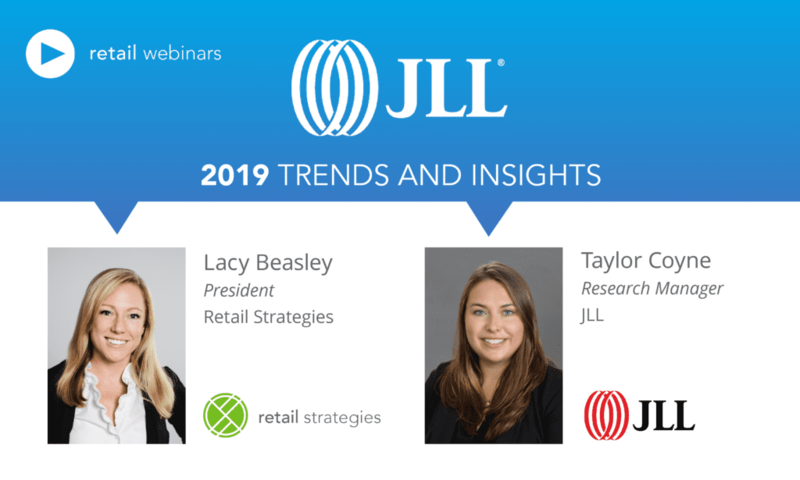 The U.S. Retail Research team has also published reports on grocery store trends, the importance of brick and mortar to brands, and department store closures and solutions for vacant space. Prior to working at JLL, Taylor graduated from the Price School of Public Policy at USC with a Master’s in Planning, focusing on economic development. Previously, Taylor worked at the New York City Department of City Planning. 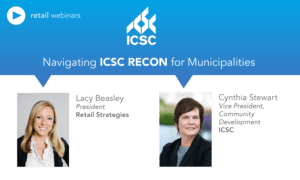 Taylor received her undergraduate degree from the University of Michigan and is a member ULI and ICSC. She currently lives in Los Angeles.